An aerosol is any form of mist which consists of liquid or solid particles suspended in air or another gas. Aerosols are commonly found in nature, in the form of clouds, fog, and dust, however, it was in the 1930s that a patent was filed for a method to artificially create aerosols for spraying solutions. To produce the artificial aerosols, containers such as cans and bottles were used that would store the liquid or solid payload and pressurized gas which acted as a propellant. The two would be combined and expelled from the can upon adding pressure. The popularity of aerosol sprays grew at a slow pace initially, gaining speed after aerosol cans were used for agricultural purposes to spray insecticides on crops. 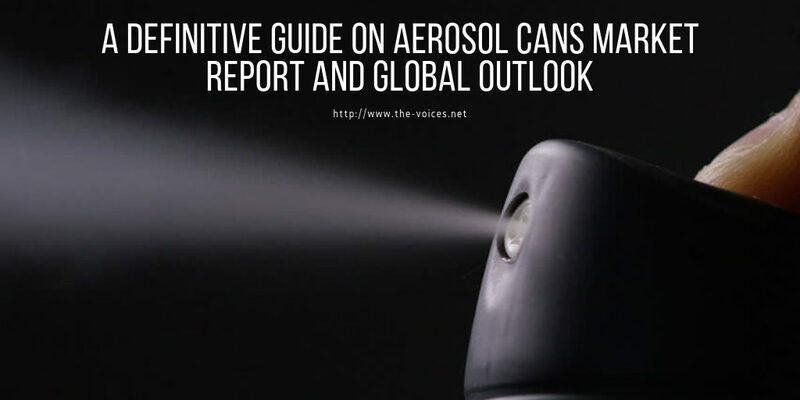 Since then, there have been numerous applications of aerosol cans, including as cooking sprays, paint, deodorant, perfume, hair spray, and varnish.